1. 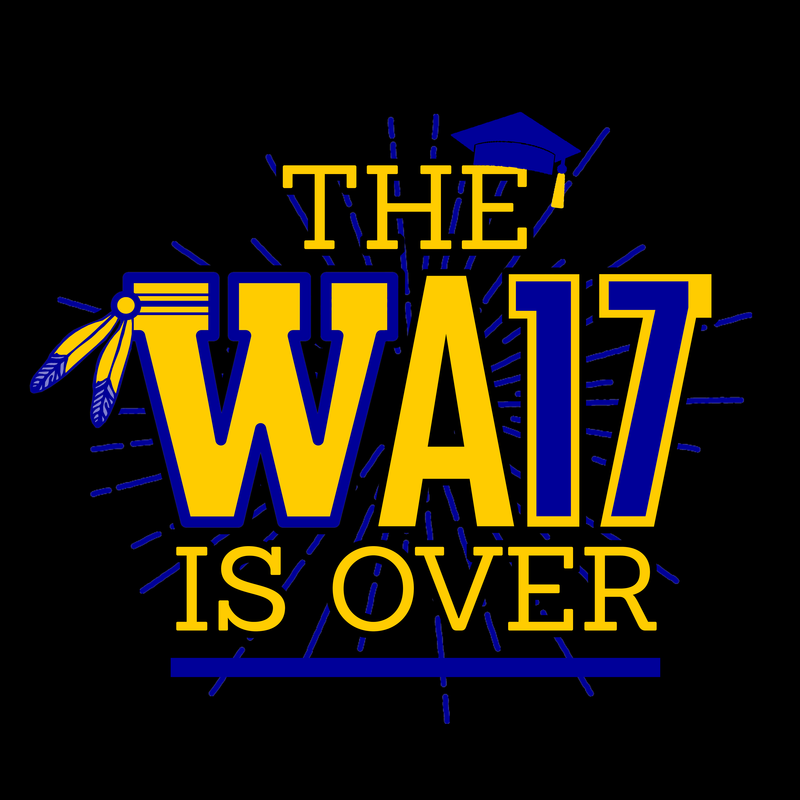 WiHi Senior T-shirt (shown here): with all student names on the back - $15 (you cannot order this online!) See Ms. Crissman in A19 to purchase (Cash or check made payable to Wicomico High School). 2. Yearbook: $55 until Christmas (will increase to $75 at that point! Order early!) See Ms. Crissman, Ms. Smith, or order online at www.balfour.com. (If paying in school, cash or check payable to Wicomico High School). 3. Cap & Gown: Price is currently $35 but will increase at the end of October! To order visit Jostens.